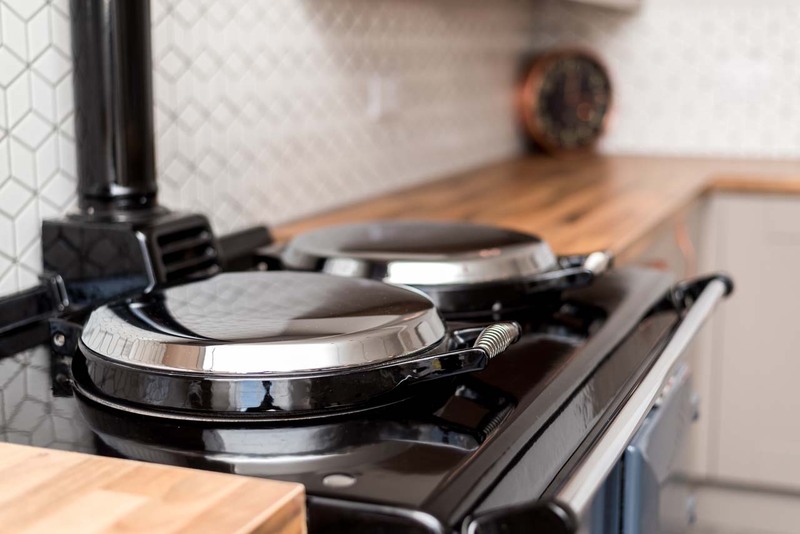 The clients were looking to convert a poorly laid out dark kitchen, dining room and hall into a bright, cosy farm kitchen and sitting area more suited to 21st century life. 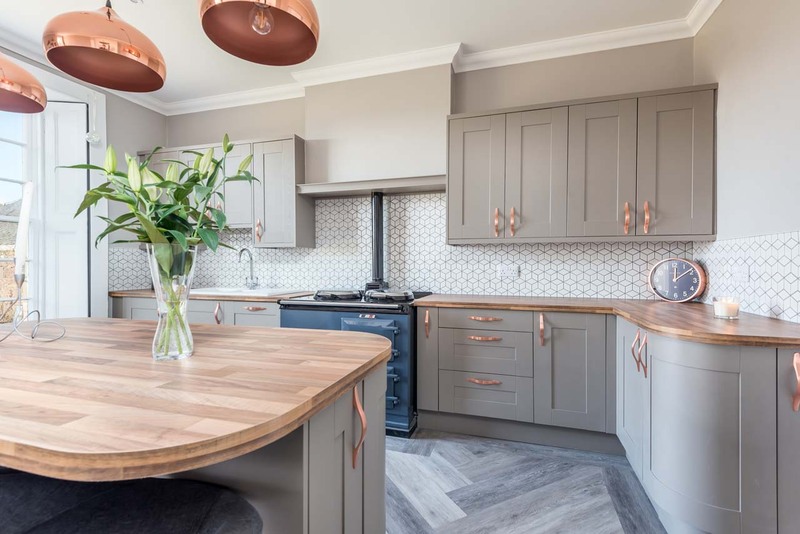 Some features of the Victorian farmhouse, such as the full height sash and case windows which give spectacular views out over the Angus Glens, were to be retained to produce a traditional style kitchen while incorporating some striking modern features. 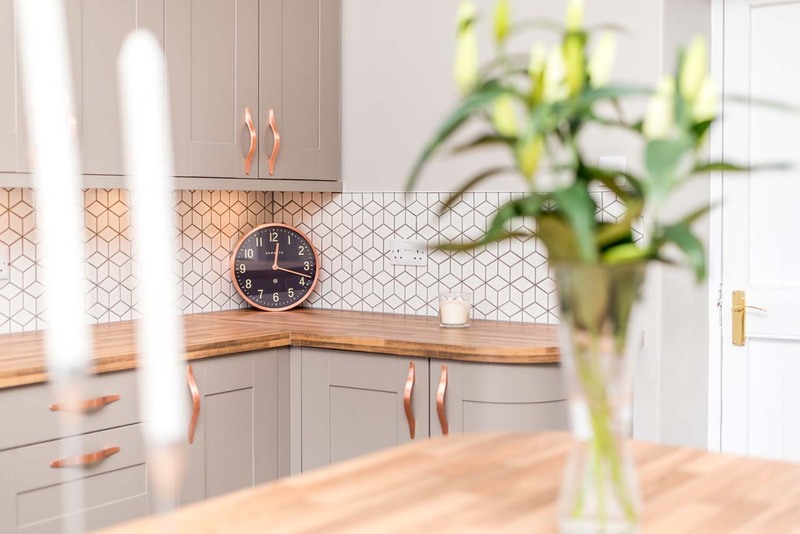 High ceilings, beautifully finished with an attractive cornice, add the illusion of space to a modern stylish kitchen, incorporating tasteful features which pays homage to the building’s history.